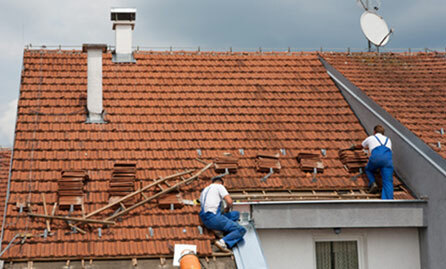 At Aline Roofing we offer a wide variety of roofing services at competitive prices with excellent customer service to customers looking for a quality roofing service. 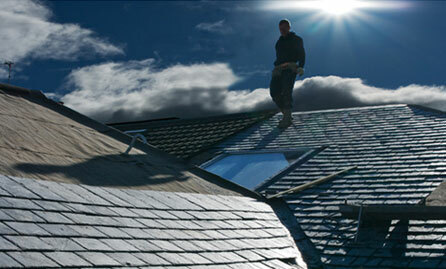 Call In the experts to discuss what type of roof you need for your property. 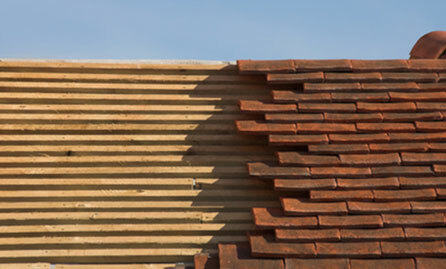 Different materials, styles, textures and colours of tiles all need to be chosen and if we need to blend your new roof in with an existing one this also needs to be discussed. 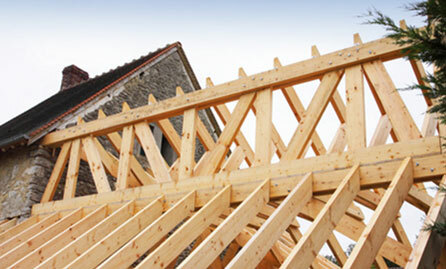 Our team have a wealth of knowledge in the roofing industry, they can advise you on the best materials to choose depending on your style and age of your property. 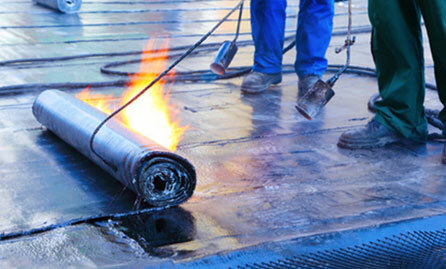 Discuss with our team the latest materials used for flat roofing installations in today's market. 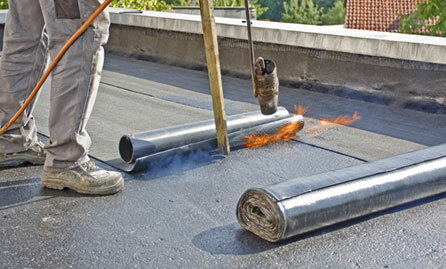 From traditional felt and bitumen through to the latest Rubberbond system, we tell you the difference and what would be best for your property. 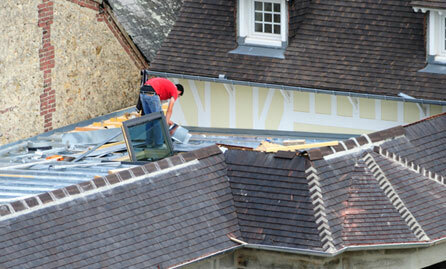 An up to the minute flat roofing system that will give you peace of mind for many years to come due to its incredible strength and durability. 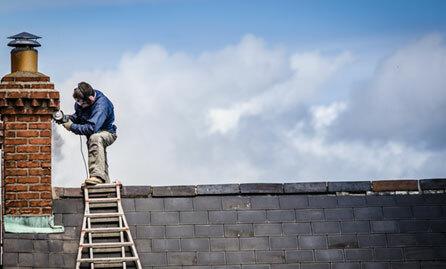 We are approved EPDM roofing installers and can offer a 25 year guarantee on all of our Rubberbond roofing to both Domestic and Commercial customers. 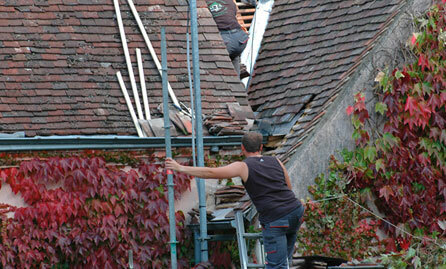 Missing roof tiles? Broken fascia boards? Leaking roof? 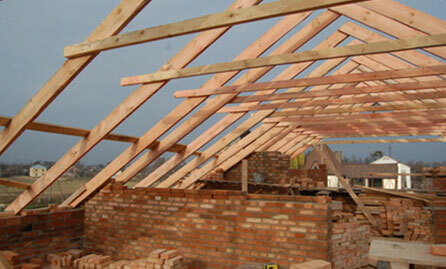 With over 25 years in the roofing industry, we can quickly remedy any roof problem such as replacing or repairing slates, tiles, beams, joists, batons, rafters and underlying timbers. 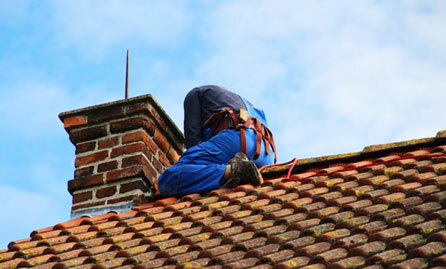 We can completely renovate your chimney instead of having to have it rebuilt. 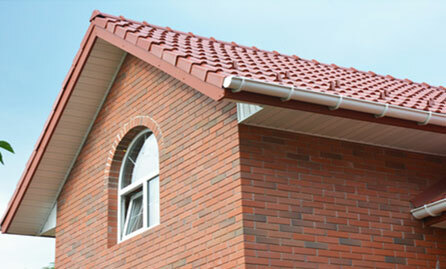 Blocked guttering and damaged fascias on a property can make your home look unsightly but also pose a bigger problem inside your home. 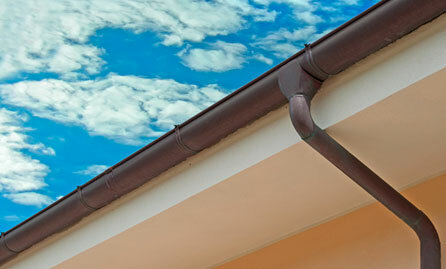 Over time, rainwater can cause havoc and expensive repair bills if not treated as you notice them. 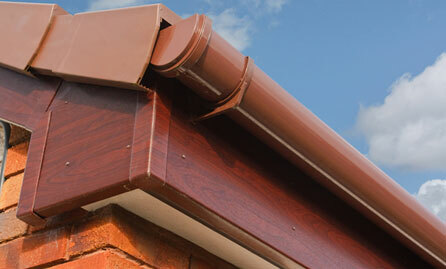 We can install new guttering fascias and soffits and also repair your existing guttering. 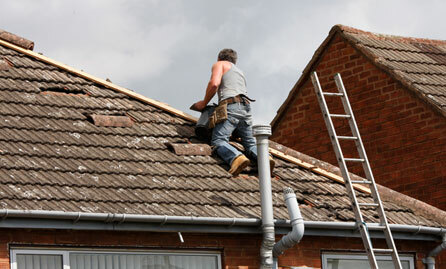 Free, no obligation quotations along with a free call out charge and references available, don't delay,call in Aline Roofing today on 020 8945 3242.